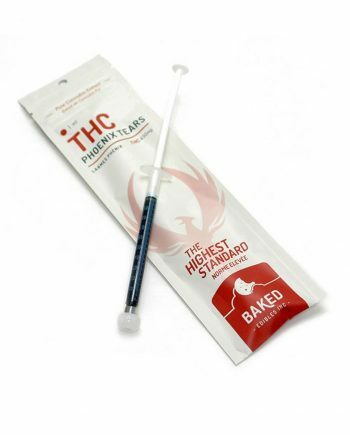 Experience the health benefits of medical marijuana without the high. The relief of pain, arthritis, inflammation, Crohn’s Disease, anxiety, muscle spasms, nausea, shakes, stress and a many more in an orally-ingested non-psychoactive form: A simple 20mg herbal softgel. This means you don’t get the mind-altering properties of most other cannabis products. 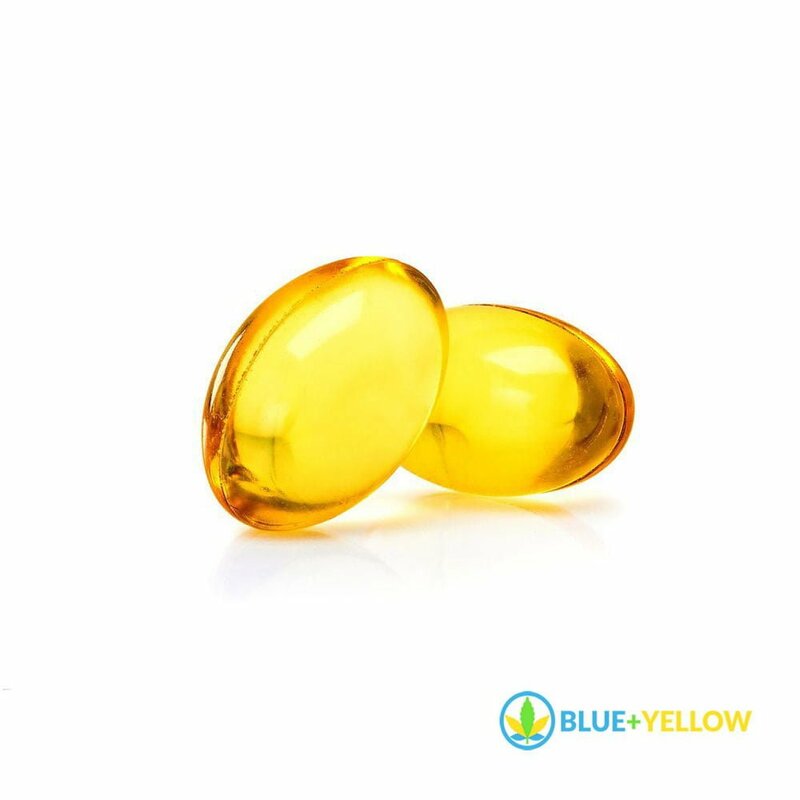 CBD pills are made from decarboxylated plant matter and extracted cannabis oil. CBD pills are typically used or longer periods of medication in the body, such as overnight. Yep, that’s right. All the benefits, none of the smoke, smell, worry or preparation. For many, this is moot, but for a lot of people this can mean the difference between purchasing expensive and dangerous prescription opiates. This is the better alternative. USE OF ALL CBD products should be used under advice of your physician. Please read the warning labels respectively. 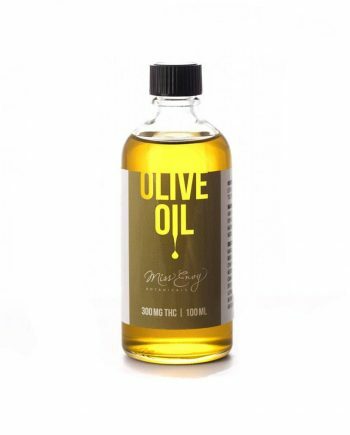 For serious pain issues, anxiety, hypertension, inflammation and lyme disease. I had 2 discs replaced in my neck and also had suffered a minor spinal cord injury. The doctors keep offering opiates but I really don’t want to get into those. These CBD gelcaps are great for relieving my pain. They help me sleep all through the night. 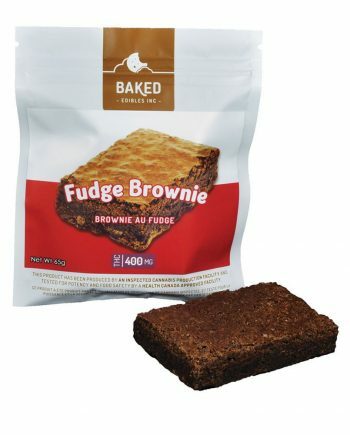 I’ve tried the powdered ones from a dispensary in Vancouver but I didn’t find them as consistent in helping my neck pain. I do also use a vaporizer at night, but these are great for helping in the day. 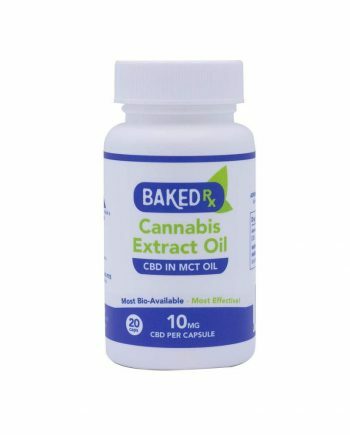 These cbd pills work great and they showed up really fast. Great quality. Good bang for your buck. Thanks blue+yellow for being here for me. This is a mail order company and they deliver fast…next day service. So why the 2 stars? I didn’t get what I ordered…oh the quantity was correct, just the wrong stuff. Oh bring back the days of probation where you could get fast reliable product (CBD Caps) that work. These ones…nothing!!! The “Farmacy” was my go to place before things got legal. Half the price and they worked. This is a mail order company and they deliver fast…next day service. Also be assured you can buy with confidence…Solid customer service is my experience. Highly recommended!! !